There are so many wonderful things to see in the Barossa Valley, and so many great ways to see it. 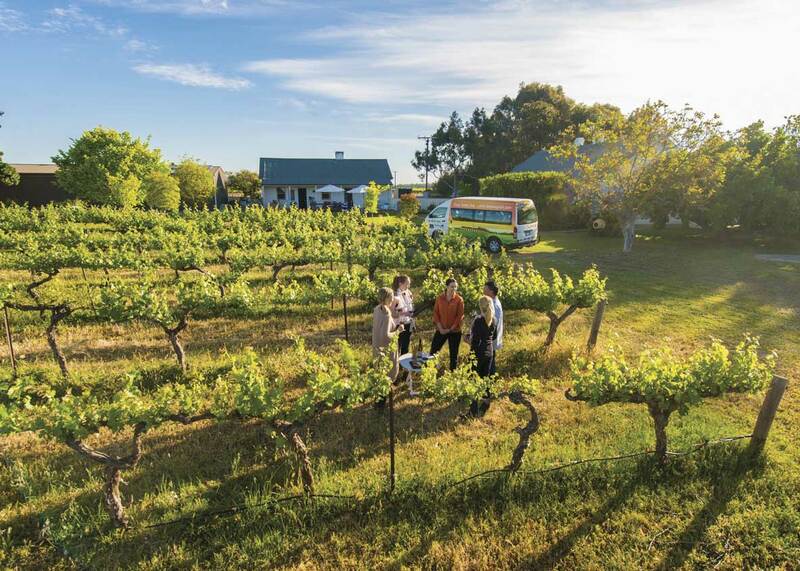 A guided tour allows you to sit back and relax, take in the scenery and learn about the history of the Barossa Valley while being able to indulge in the wonderful wine. Or you can take an alternative route and see the Barossa from above, or from other quirky modes of transport.